Disney's Lady and the Tramp - coming to a livingroom near you! Disney's Lady and the Tramp was one of my favourites when I was a kid, I think we may even still have it on VHS! 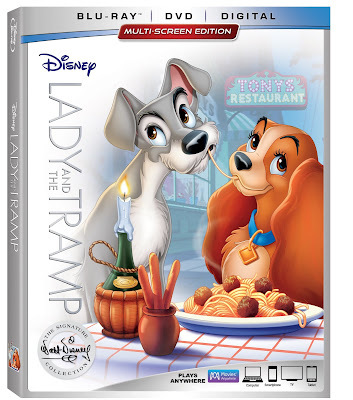 I'm super happy to tell you that Disney's Lady and the Tramp is being added to the Walt Disney Signature Collection. Future generations can enjoy this timeless tale plus, this release is loaded with three versions of the film, classic bonus material and three all-new features! You can bring Disney's Lady and the Tramp home on Digital Feb. 20 and on Blu-ray on Feb. 27. AME readers: enter below for your chance to win a copy of Disney’s Lady and the Tramp on Blu Ray! 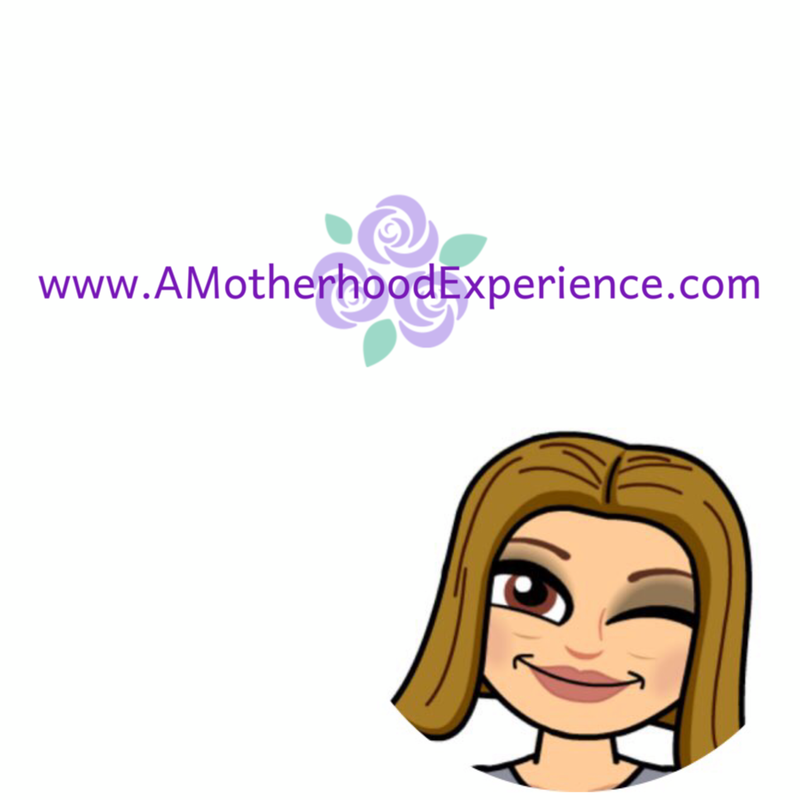 Click here for general giveaway rules. I love Tramp because he is fun-loving and enjoys adventures. The Tramp is my favourite. He's so full of life! I love Tramp because he's adventurous! I like Tramp. He doesn't give up. Tramp is my favourite because he is up for adventure every day. I like Lady because shes awesome. I love Tramp because he's so aventurous! Lady is my fave as she is so kind. I love Lady because she has a heart of gold. Lady is my favorite. She reminds me of my daughter! Lady is my favourite, she is so kind and sweet and just so loving!! Lady was my favorite as she is a true lady and a loving partner. Tramp has always been my favorite because he looks very similar to my childhood dog. I think that is why I have always felt a special connection to this movie. I love Tramp most because he is so full of life and adventure. Tramp is my favourite because he is resourceful, playful, adventurous, happy-go-lucky and kind. I've always loved lady, because she's just such a pretty little things. I do love the Siamese cats too though! Favorite is Tramp, he is full of adventure. I love Lady because of her positive attitude and because she wants to believe that everything will turn out alright. The Tramp is my favourite because he's very caring and loves Lady so much. I like the resilience of the Tramp. Si and Am are my favorite, I love those cats. It has been many a year since I have watched this movie, but I like Tramp because I like voting for the underdog.